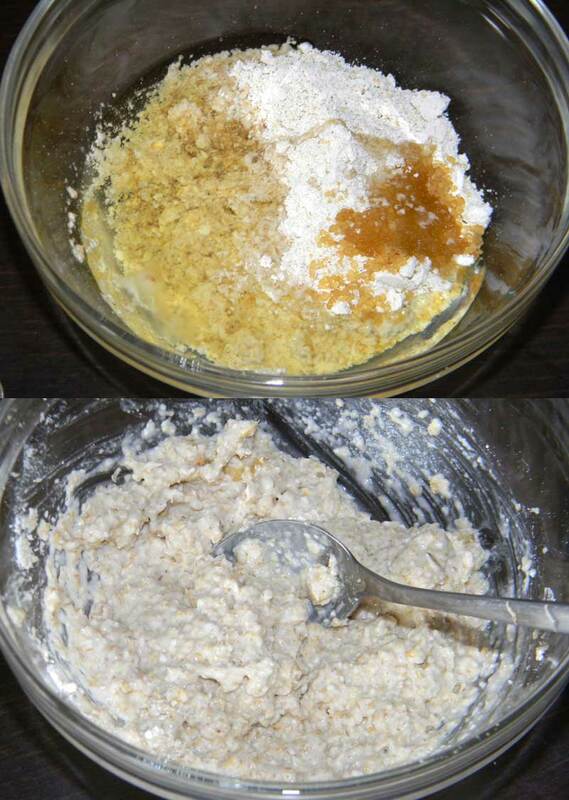 The oatmeal scrub recipe below uses some common, non-expensive ingredients which are great for the health of your skin. It is suitable for all skin types. 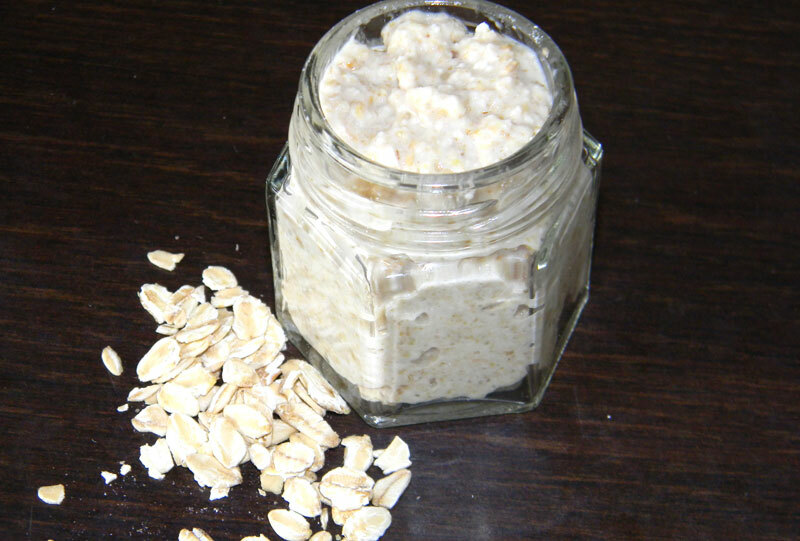 Oatmeal – The flakes reduce skin irritation and inflammation. Also, oatmeal contains saponins, which are responsible for deeply cleaning the skin. 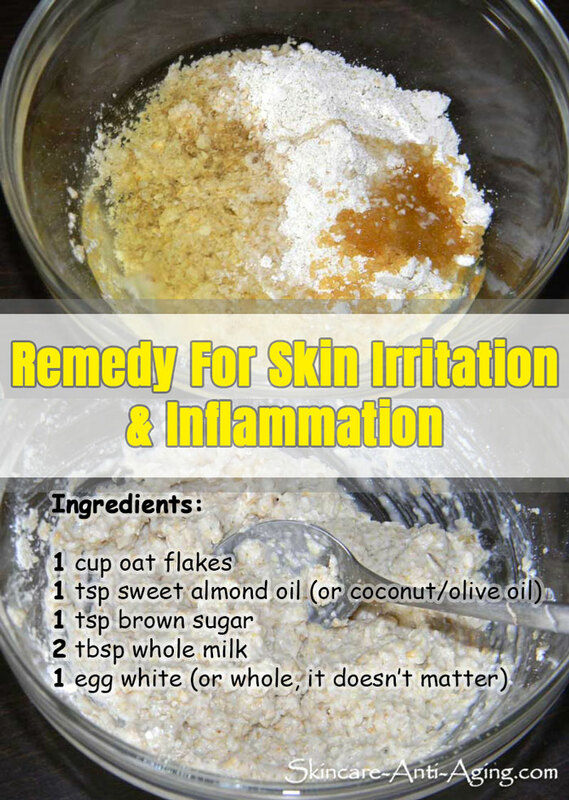 It is very helpful in treating acne. Eggs – I know, we usually eat eggs. But why not try to benefit from all their vitamins and minerals by putting them on our face? The skin also needs vitamins and minerals. And the eggs can provide them: vitamin A, selenium, iodine, vitamin B12, B2, iron, calcium, phosphorus and potassium. Whole milk – Reduces acne, cleans and moisturizes. 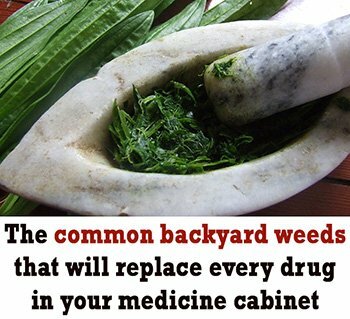 It is a well-known ingredient of the homemade remedies that women have used throughout the centuries. The biggest benefit is the fact that reduces skin pigmentation and gives a special brightness to the skin. 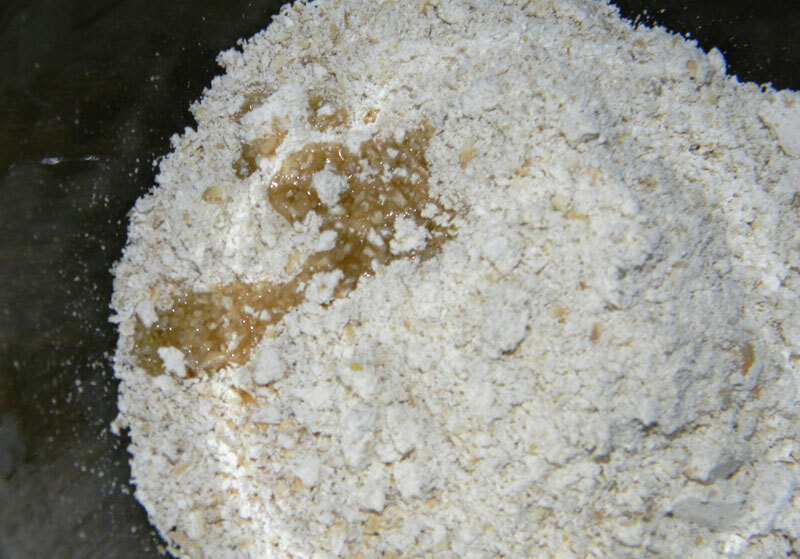 1 Grind the oatmeal until you get a rough flour. 2 Combine all the ingredients in a bowl and mix them well. If you can’t spread the mixture, add some more oil, few drops at a time. 3 Apply the scrub with gentle moves on your face and neck and rinse with warm water. You should use this scrub at least once a week. Twice is best. I can promise you that your skin will glow, especially if you combine the scrub with a homemade face lotion.